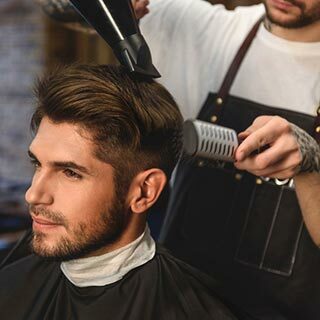 When you visit The Grafton Barber, you will find traditional reclining barber chairs, front wash ceramic sink marble tops, reclaimed floors, New-York style tin ceilings, deep button leather waiting area and flat screen TVs. There is always a complimentary tea, coffee, cappuccino and even an ice-cold beer on offer for you! Use this gift voucher on AllGifts.ie to order a Grafton Barber voucher for use in any of their barbers. Or you can swap for any other gift or voucher listed on the AllGifts.ie website. 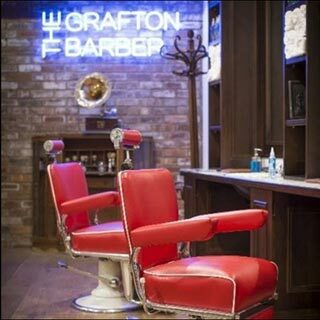 Grafton Barber vouchers are posted out free of charge once ordered. 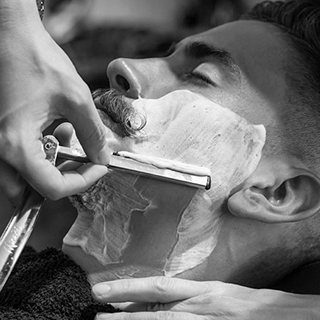 Please call your nearest Barber to find details of opening hours and to make a booking. Vouchers are posted out to you free of charge.